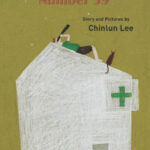 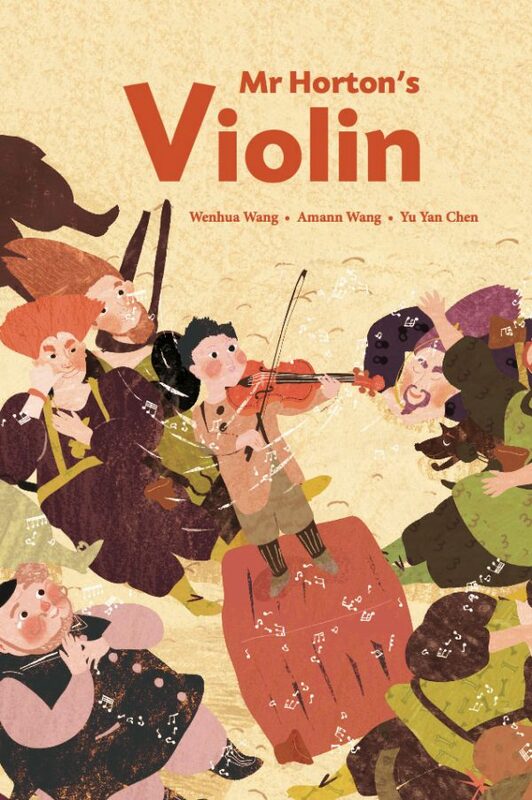 Mr Horton's Violin brings together two award-winning storytellers, writer Wenhua Wang and illustrator Amann Wang, through their mutual love of music. 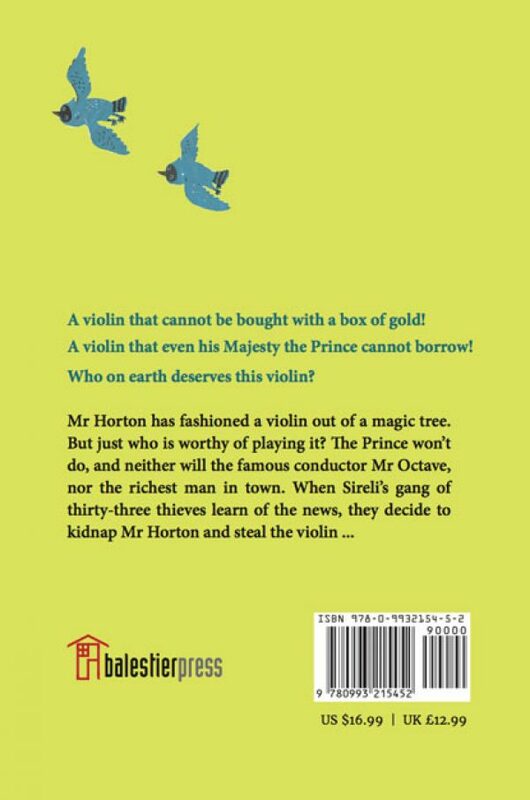 A violin that could not be bought with a box of gold! 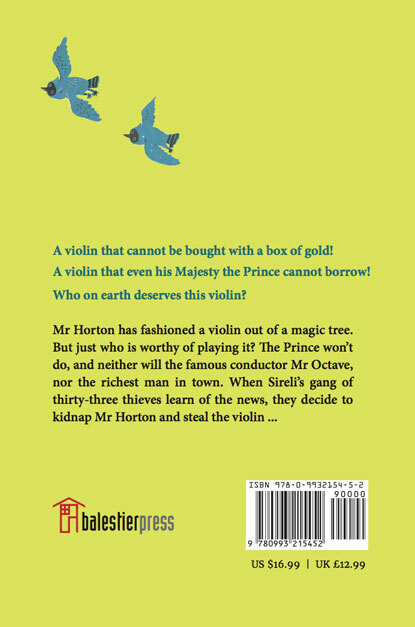 A violin that even His Majesty the Prince could not borrow! 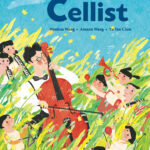 Who on this earth deserves this violin?